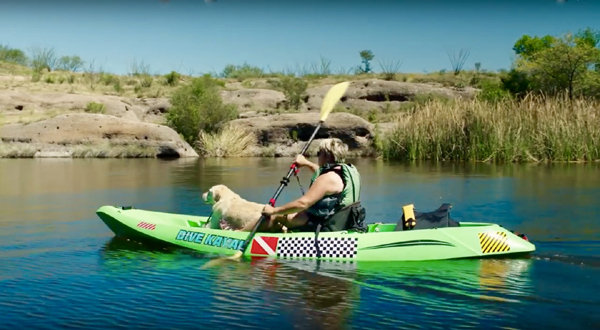 With their Dogumentaries video campaign, IAMS is aiming to highlight the bond between humans and their dogs through powerful stories of recovery and friendship. 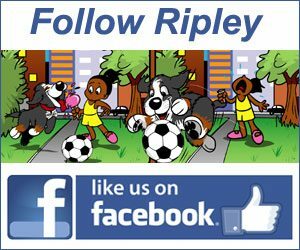 In this episode, we meet Susan and her dog Karma. When Susan rescued her dog Karma from the Southern Arizona US/Mexico border their lives changed for the better. Learn how they’ve become best buds and what they’re doing to help other border strays. A two-year-old golden retriever named Remington is hitting it out of the park as one of the newest members of the UNC Chapel Hill baseball team. Remington knows more than 100 commands, can fist bump and provides emotional support to his teammates. Golden Retriever Joins College Baseball Team - Watch the Video.